DNA Genotek understands the importance of streamlined operational workflows and enhancing awareness when conducting large-scale sample collections for human genomic and microbiome research or when offering a commercial service. 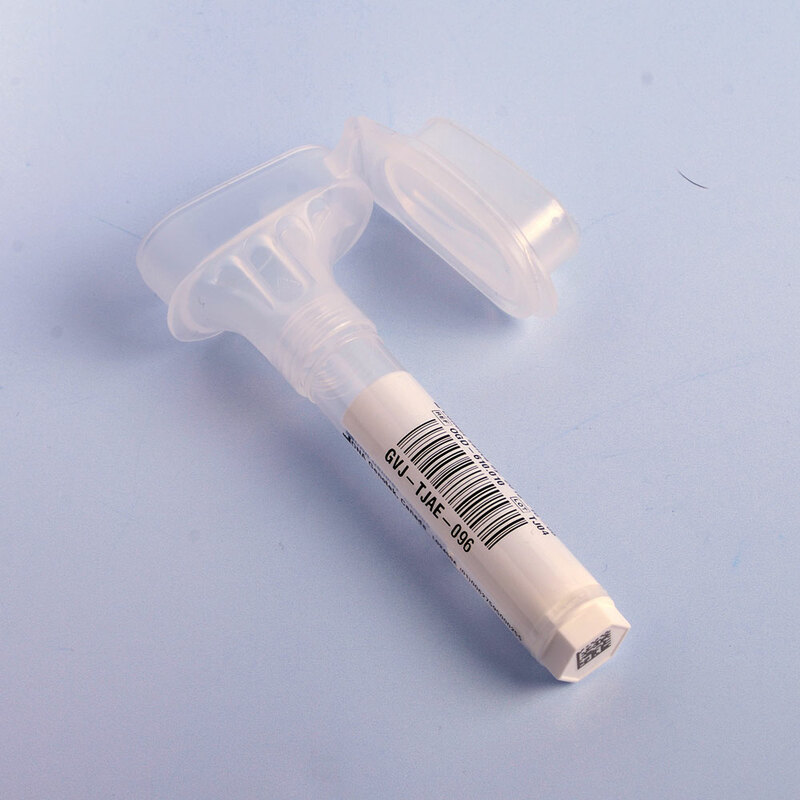 The flexibility and expertise of our product customization and order fulfillment services enable you to focus on your genomic project while DNA Genotek addresses those elements required to fully integrate the sample collection component. With support from your dedicated service account manager, you’ll get experienced guidance and remain in control of your project as we work together to define and satisfy even the most complex operational requirements. Definition of your unique operational and compliance requirements for sample management and traceability. Creation of a complete sample collection solution that addresses your unique requirements. Custom packaging to reflect your mission and portray the image you want. Order fulfillment capabilities including warehousing, kitting and direct-to-donor shipments. DNA Genotek recognizes the importance of simplifying the tracking of samples and linking the samples with consent and/or survey forms. 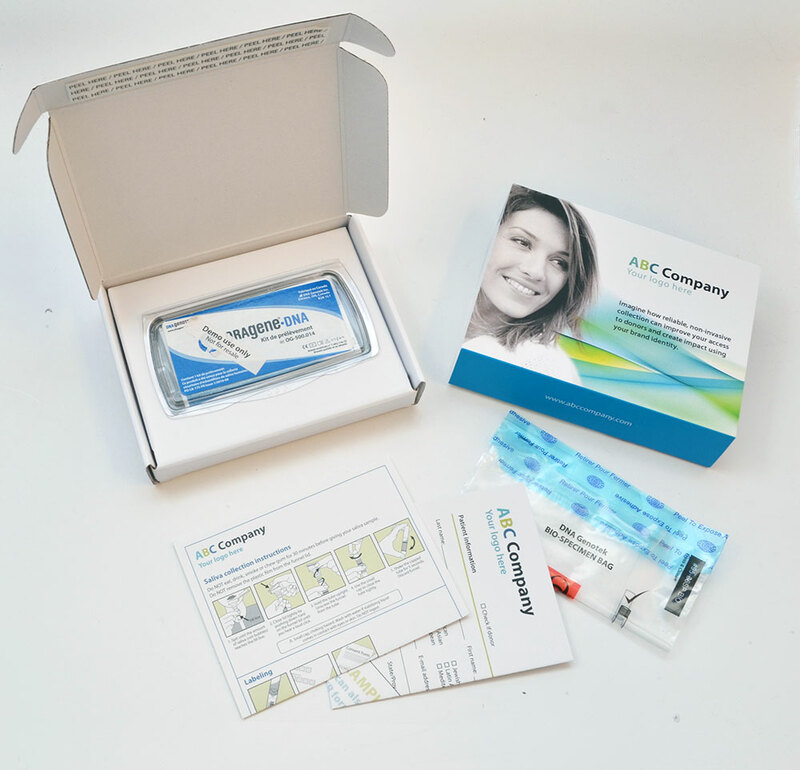 Leverage the flexibility and expertise of DNA Genotek's design team to portray the customized look and feel you want for your human genomic or microbiome project or service. 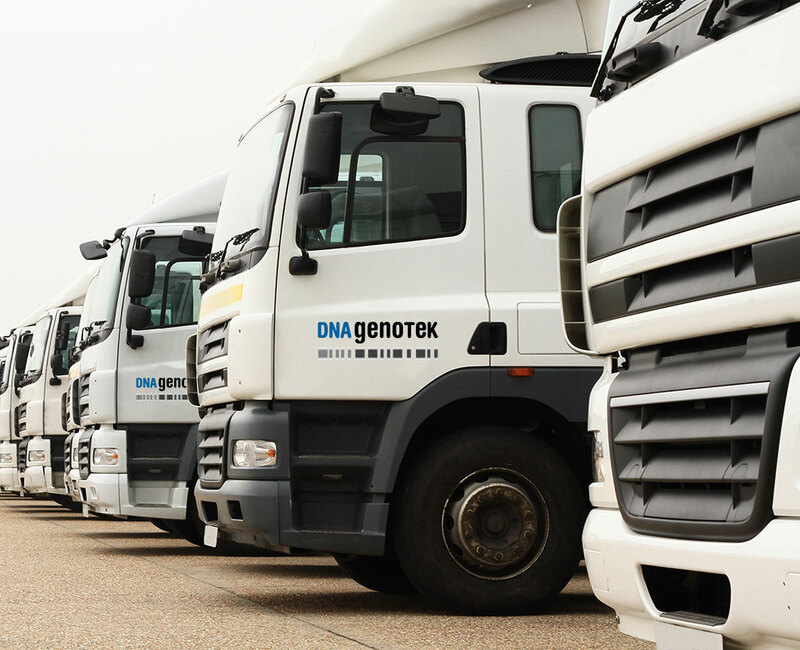 DNA Genotek's order fulfillment services offer our customers the option of leveraging our established shipping and logistics expertise to deliver kits directly to their study participants or commercial clients.